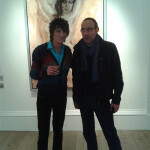 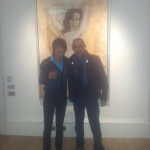 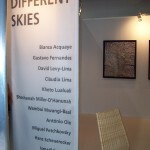 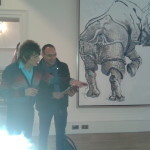 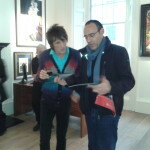 Castle Gallery London, Gustavo Fernandes and Ron Wood, 2013. 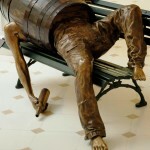 Sculpture by Gustavo Fernandes acquired by the hotel- “Drunk in the park”. 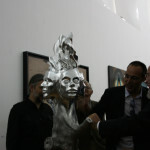 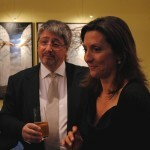 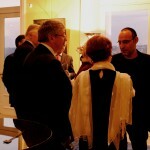 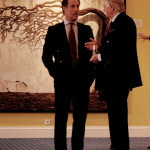 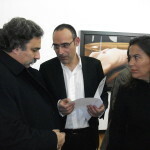 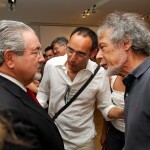 Opening of the Painting and Sculpture exhibition “In Vino Veritas” by Gustavo Fernandes at Egipt Palace, 2012. 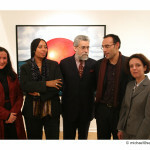 Dr.Ponces de Carvalho and wife, Sandra Souza, Margarida Pinto Correia and Gustavo Fernandes. 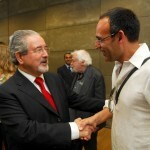 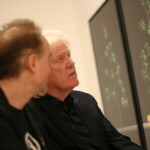 Dr. Ponces de Carvalho and Gustavo Fernandes. 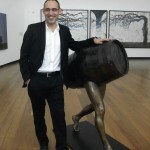 Gustavo Fernandes near the sculpture “Walking Barril”. 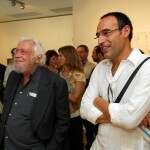 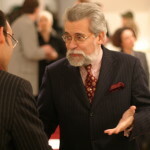 Anjos Palace – Opening of the painting exhibition by Júlio Pomar.2011.